"Who knew I could grieve for a stranger?" The only thing more popular than the hit podcast S-Town right now might be the podcast’s central character, John B. McLemore. While S-Town has been criticized as an invasion of McLemore’s privacy, no one seems to have a bad word to say about the clock-restoring, society-critiquing man himself. If you haven’t yet listened to the show, do so (it’s easy) and see how quickly you attach yourself to his character; it’s a natural response to hearing someone’s life story, described in their own voice, for hours. In the second episode, podcast host Brian Reed reveals that McLemore committed suicide by drinking potassium cyanide on June 22, 2015. It was the moment listeners realized just how painful S-Town was going to be. The same episode mentioned that a friend of McLemore’s had learned of his death via Legacy.com, a popular website that hosts obituary pages for people who’ve died that allows users to write condolence messages. McLemore suffered from, in his own words, “stages of depression.” He described his circumstances to Reed by saying, “I’ve gotten myself in sort of a prison of my own making.” It’s tragic; what’s a listener to do when faced with the demise — two years previously — of a stranger with whom you’re bizarrely familiar? 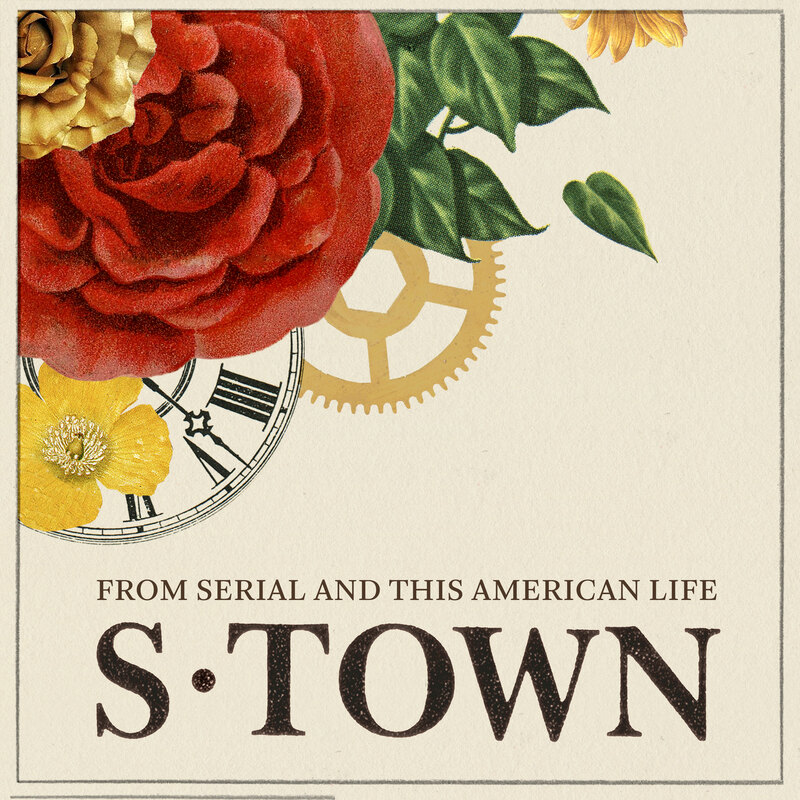 Well, if you’re an S-Town fan, head to Legacy.com yourself, of course. Folks who’ve listened to the show have been flocking to McLemore’s page ever since the podcast was released on March 28. Prior to that date, there had been only five entries on his page, the last from November 1, 2015. As of April 10, there are a whopping 135 entries. And they’re still coming. The messages are poignant. People speak of how McLemore has affected their lives: how he’s inspired them, set a wonderful example with his intelligence and conviction, and even helped them find a reason to go on when life feels hopeless. It’s a wonderful tribute, and one that Brian Reed likely never anticipated. Of course, there are other ways to honor McLemore’s memory, too, like pitching in to save his phenomenal hedge maze before it falls into further disrepair. But head over and check out his Legacy.com page yourself if you’d like to feel some solidarity with other grievers. McLemore described himself as nearly alone in life, but the community that he’s posthumously affected is boundless.